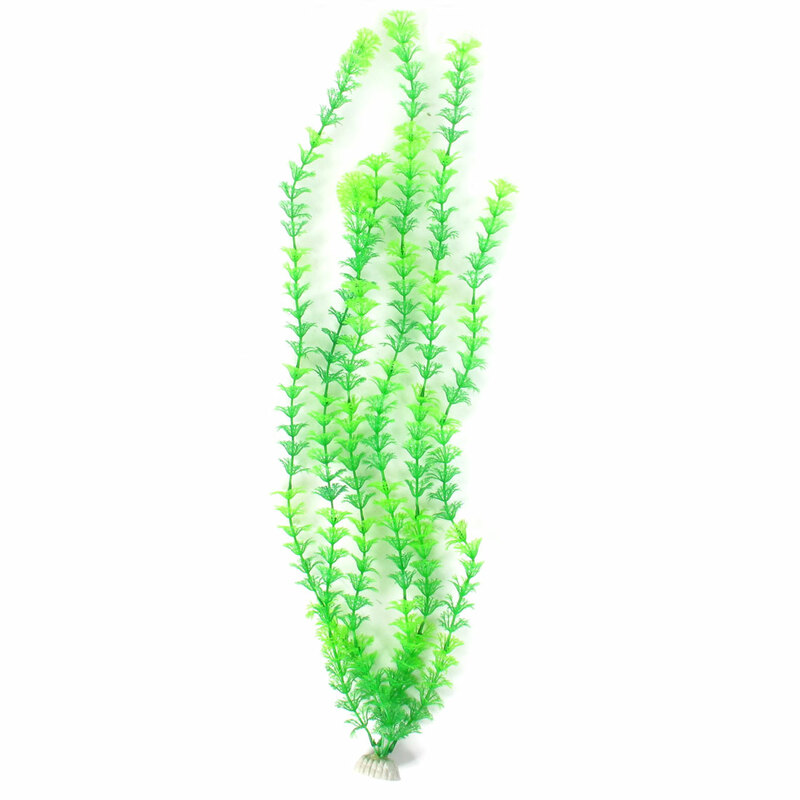 Lifelike plastic plant decoration makes your fish tank look great. Designed with ceramic base make it easy to stand in water and add natural beauty to any aquarium. It is safe for aquatic life.